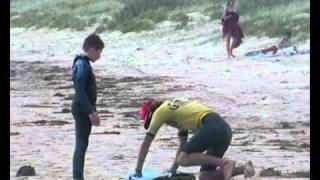 The famous Broulee Surf School has been surfing the Batemans Bay to Narooma region and 'sharing the stoke' since 1996. For over 20 years they have delivered the highest standard of surfing instruction at the safest beaches in the pristine Eurobodalla Shire. Group and Private lessons are available all year round for all ages and fitness levels - five years and above.